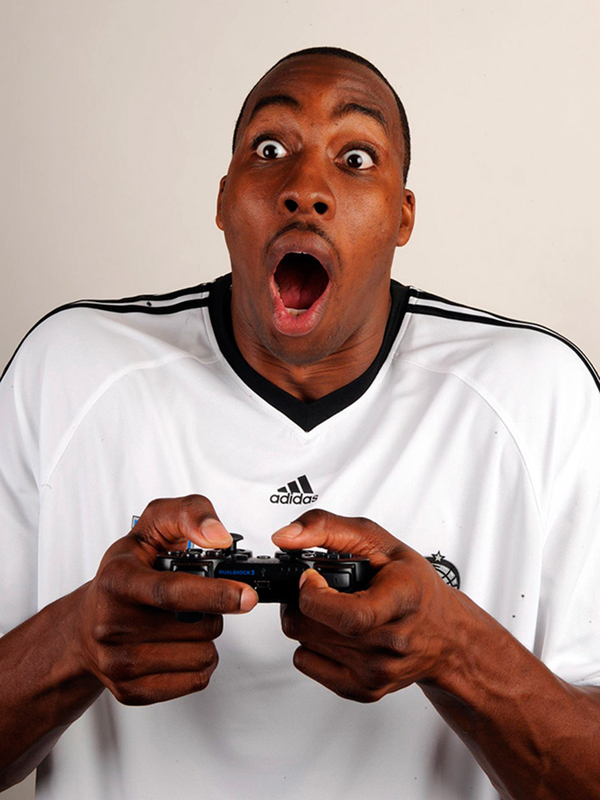 Throwback Thursday: Remember When Dwight Howard Was A Lovable Goofball? Dwight Howard was so much fun in his early days with the Orlando Magic, and these photos serve as a nice reminder. I think many can agree that “Old Dwight” was the absolute best. He was killing it with the Magic and acted like a total goofball off the court, which wasn’t seen as an issue because he was so successful and so young. 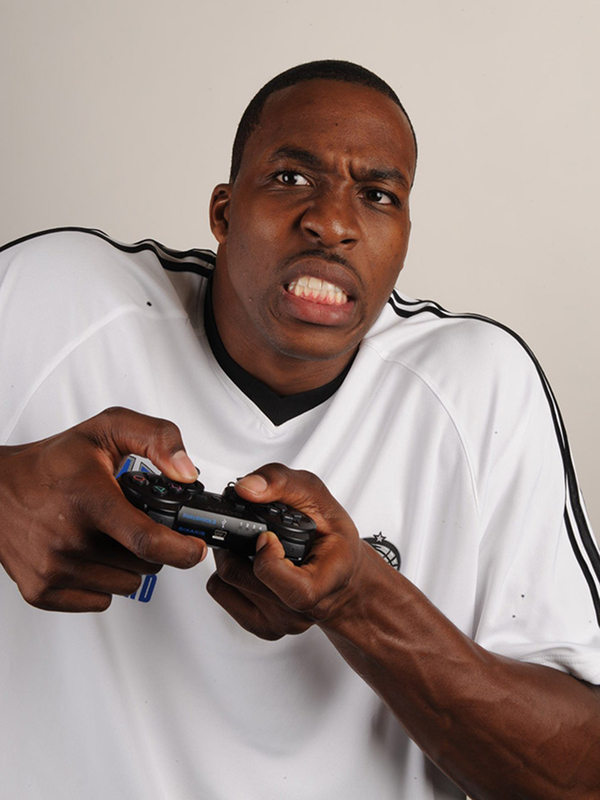 In this photo, he's just a lovable kid with a lot of talent with the basketball—and the controller—in his hands. Dwight is big on videogames. He once did an interview with Jim Rome while playing one (around the 8:30 mark here). He played “Call of Duty” at the Major League Gaming world championships on the eve of free agency in 2013. These photos represent everything about goofy Dwight. A face so incredibly filled with fake shock that it almost looks real. The pretend teeth-gritting like he’s about to die right at the brink of finishing a level. This mountain of a man holds a PlayStation2 controller in his hands as if it were a stick of butter, burning calories by turning it side to side. He's in a state of bliss that he can only reach by doing the total opposite of his job. It was easy to laugh at when he was leading the league in rebounding and scoring 20 a night.